Aluminum Dockboards are for fast, safe, reliable shipping/receiving at today’s busy loading dock. 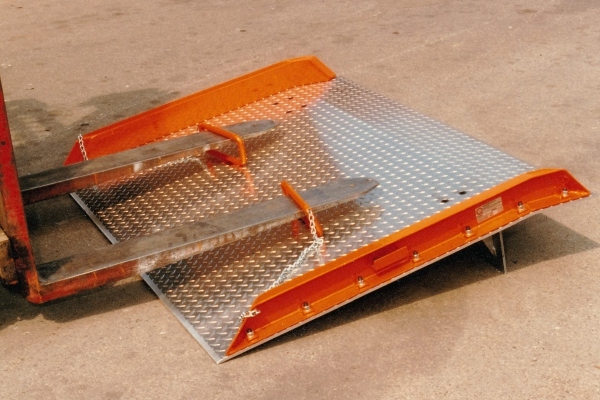 Loading ramps are designed and fabricated to maximize safety to personnel during use. Steel Dockboards are available upon request. Please contact us for further information. 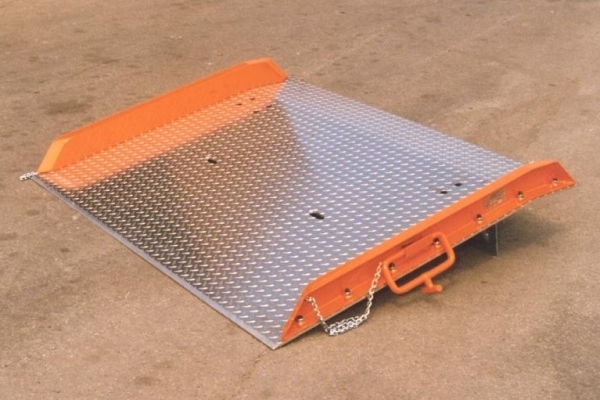 For assistance in selecting Rail Dockboards and Accessories, please consult with us. To choose a dockboard please see our DOCKPLATES AND DOCKBOARDS SELECTION GUIDE.